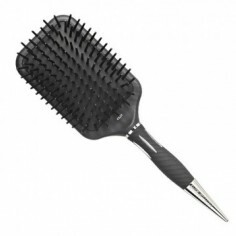 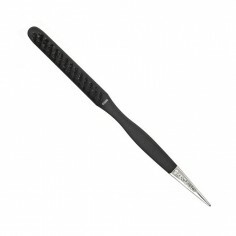 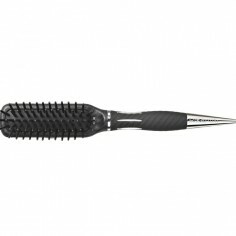 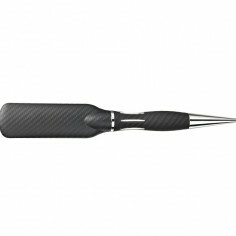 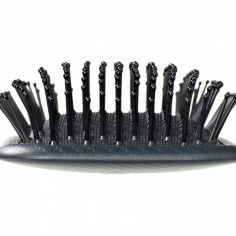 Cushion brushes help protect the scalp from the rigors of brushing. 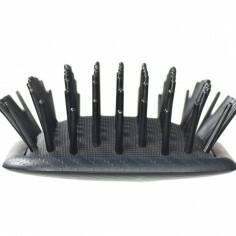 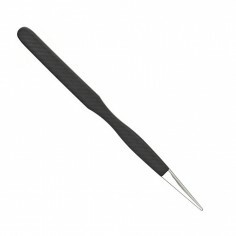 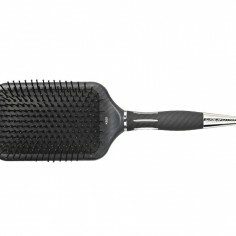 The rubber cushion flexes and moulds around the head decreasing the pressure on the scalp and hair follicles significantly compared to that of a traditional solid hair brush. 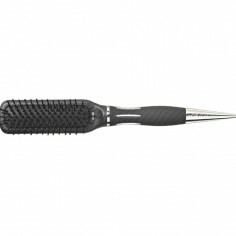 Cushion brushes are still the same today as they have always been, Kent Salon only use the finest grade or rubber and the best quality of glue in their brush heads to ensure the best possible performance, especially under the rigours of salon use.